Bendrigg Trust is governed by a board of trustees with a wealth of knowledge in a variety of sectors including education, fundraising, disability, law and finance. The Council meets quarterly and is responsible for the strategic direction and policy of the charity. Any new candidate as a Trustee is asked to provide a CV and will be invited to meet with the Principal and the Chairman of Trustees. Those without background knowledge of Bendrigg are given a tour and invited to attend Council and/or Management Committee meetings before they commit themselves. If they feel that they have skills which would be supportive of Bendrigg’s work, they are invited to offer themselves for election as a Trustee. The aim is to have a mix of skills amongst the Trustees which matches Bendrigg’s needs. 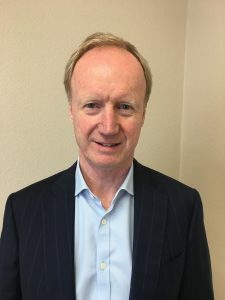 John Holmes is the Chairman of the Trustee board. John has lived in Crosthwaite since 1999 having moved from Bradford/Leeds. He is the Advisor and District Councillor for the Lyth Valley. He is South Lakeland District Council shadow housing and innovation folio holder and Chair of South Lakes Housing Board. 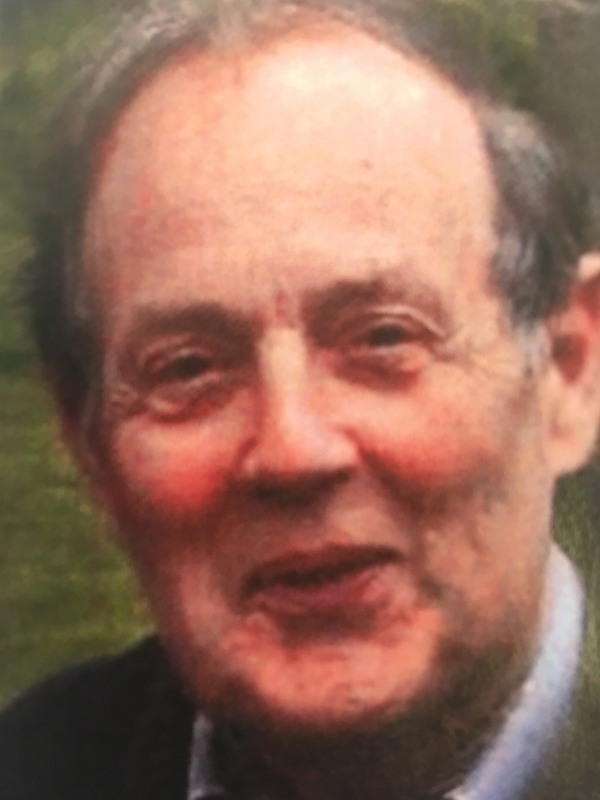 He has spent the last 45 years Managing Director of a General Contracting Company engaged in the building of Schools, Hospitals, Churches, Housing for Local Authorities, Housing Associations and private clients as well as considerable works for Industry and Commerce. Having trained as a Quantity Surveyor he spent most of his working life in project management including design build projects. 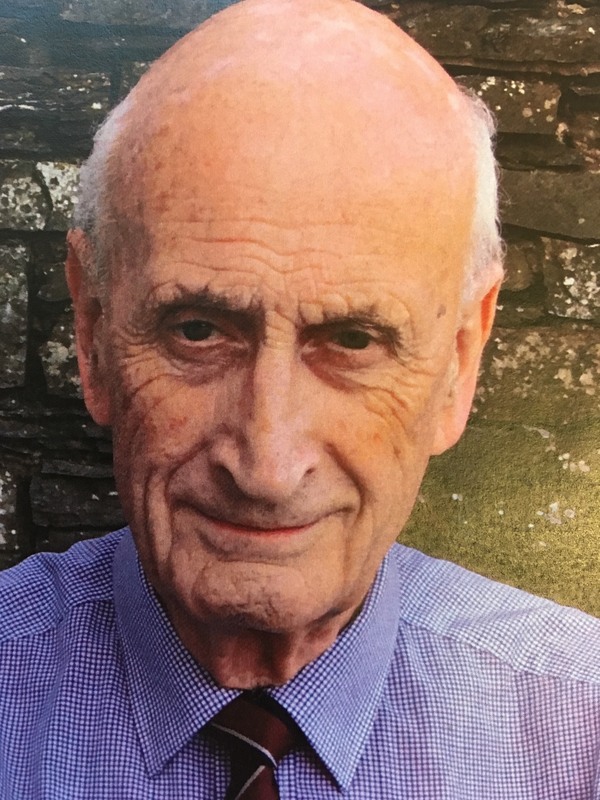 During his time in Crosthwaite he has become involved in several community organisations and Charitable Trusts and in 2011 he was elected as a Councillor for the Lyth Valley. Rachael is Vice Chair of Trustees. Her background is in education: she gained an Honours degree in History at Royal Holloway College, University of London and a PGCE at the University of Cambridge. Rachael taught History and Politics and Government at St Annes School Windermere, latterly Windermere School, where she also held Senior Leadership roles. 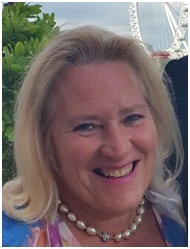 She was Deputy Head at Leighton Park School, Reading, for four years, subsequently held two Headships in North Wales and the Thames Valley and ended her career after four years as Head of Secondary at the British School Jakarta. 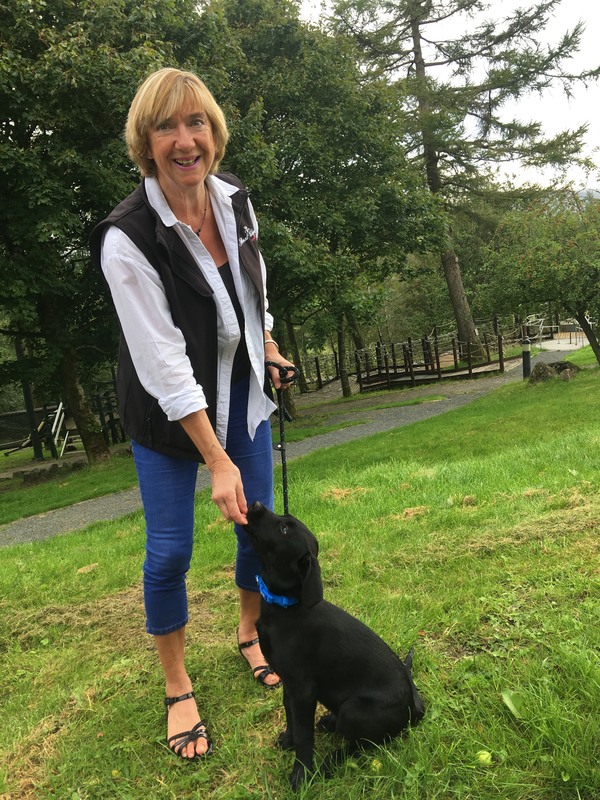 Since retiring in 2015, Rachael has continued to promote her personal interest in out-door activities, especially fell walking and skiing, as well as her love of education, for both young people an adults, in her capacity as trustee at Bendrigg, since April 2016. A qualified chartered accountant, Tom has been active in various roles for Bendrigg since 1990. He has been both Treasurer and Trustee from 2007 until May 2017. He continues his role as Trustee and internal auditor. Anne was introduced to helping those with disabilities when, as a teenager, summer holidays were spent volunteering on outdoor camps in the Lake District for children with disabilities from Salford Children’s Services. This continued through university holidays with PGL, YMCA Lakeside and after gaining her Yachtmaster Offshore qualification, with the Ocean Youth Club as a 1st mate on their 72’ sail training yachts. Anne’s own outdoor activities focused on competitive white water and slalom canoeing, sea kayaking and offshore sailing. A degree in Chemical engineering, an MA in Computer Management Information Systems and a P.G.C.E. led to a career in water treatment with I.C.I, process control with Babcocks, IT & physics teaching and a software company in the egg and poultry sector. Anne lives at Sedbergh School where her husband is Headmaster. 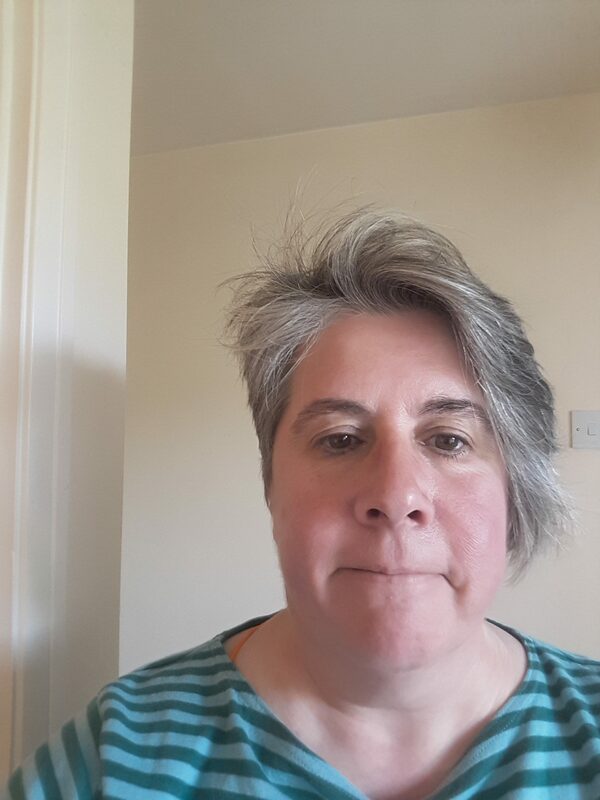 Formerly a Trustee of Harrogate Skills for Living Centre, she joined Bendrigg as a Trustee in 2016 where she is involved in IT provision and GDPR compliance. 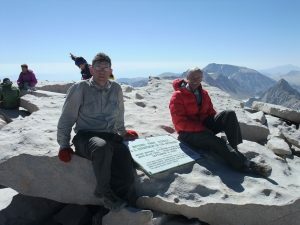 Tim’s connection to Bendrigg goes back to the very beginning. He was working in a youth club in Kendal (Tim has a degree from Lancaster University and a post-graduate qualification in youth work) when the Youth Officer at the time, David Lawson, showed the founders around the then vacant Bendrigg Lodge. Another of the youth club staff went on to work at Bendrigg. Tim has since pursued a career in both the public and private sectors. In addition he has approaching forty years’ experience as a trustee of several charities. 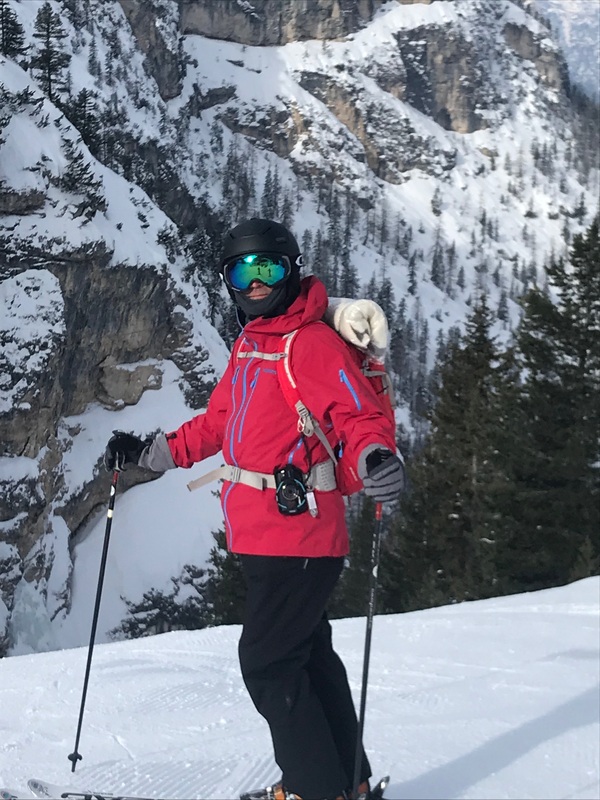 Outside work Tim likes to focus on outdoor adventures (he holds formal qualifications in outdoor leadership and safety). His particular interest is social inclusion. Brian is a Trustee of Bendrigg. 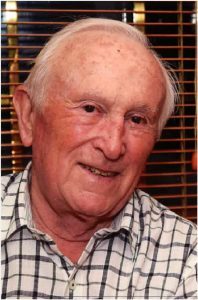 He worked in secondary and further education in the West Midlands for over thirty years. His final role was as deputy principal of a large city centre college. He took early retirement in 2009 when he relocated to Kendal (a town in which he had a base since 1988). 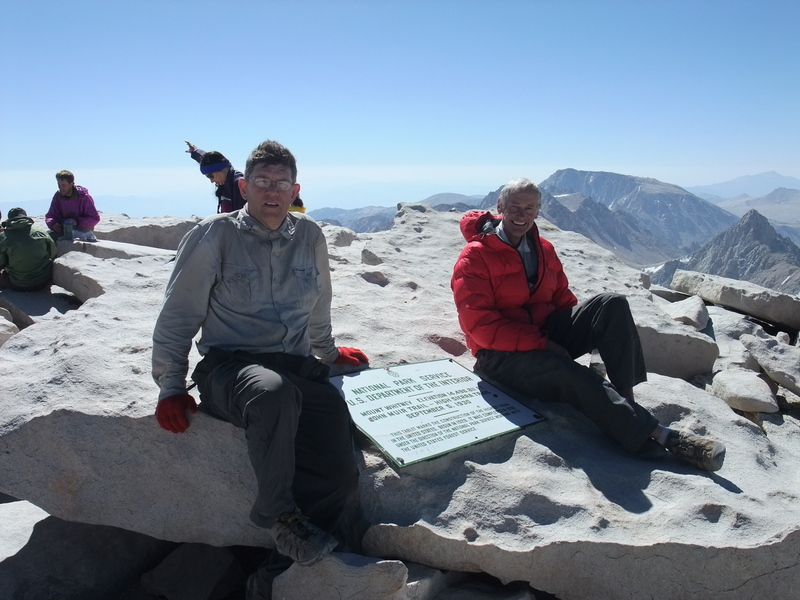 He has had a lifelong passion for the mountains and remains a committed mountaineer, climber, walker and cyclist. Simon is a Chartered Surveyor, an Associate of the Chartered Institute of Housing and a director of HDH Planning and Development Ltd. HDH is a housing and social research consultancy providing advice on housing needs and development across England. Simon’s CV includes farm, estate and real-estate management, development and construction as well as general management. 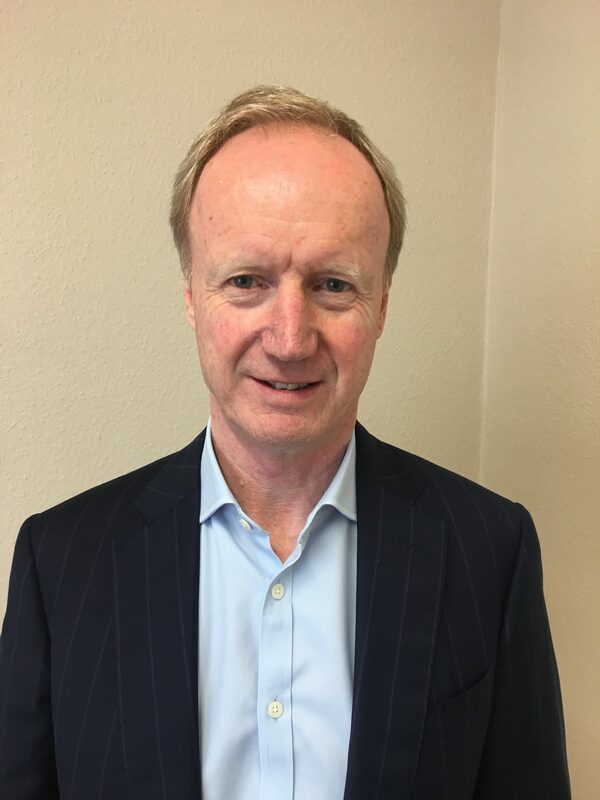 Simon has been a trustee since 2004 and has had a particular interest in the property aspects of the Trust, and the delivery of the new buildings and development projects. Simon is a keen countryman, who fully recognises the benefits of getting out on to challenging hills, rivers and caves. He is an experienced skier, hill walker and fisherman. Born and educated in Yorkshire, Judy’s early employment was in advertising and in 1971 she came across to Cumbria for work. A variety of roles at Lake District Leisure Pursuits, Mass Transfer and Community Health Council meant she was based in the South Lakes for work. She married Sam in 1976 and whilst bringing up their 3 children Ben, Becky and Matthew, Judy was involved in various community projects and charities, including: National Childbirth Trust, Birthright, School fund raising, Lancaster Hospital CT Scanner Appeal, Kendal Ski Club, RWYC Youth training, Founding shareholder, director & board member of Lakeland Radio, Cancer Care. In 2015 her husband Sam was High Sheriff of Cumbria and Judy attended hundreds of events, meetings and presentations with Sam; she says she learnt a huge amount about the Cumbrian Community, its needs and the imbalance of resources in England’s 2nd largest county. Judy sees her main skill set as forthright simplicity and getting things done. She has organised a large number of very successful balls for young people, various charities balls and dinners for Cancer Care, Bendrigg, Help for Heroes and Cumbria Crimebeat. In her spare time Judy was a keen skier until recently, enjoyed sailing, played squash, now sees her time spent in the garden, walking, playing golf (badly) being a grandparent and playing bridge – if she can find the time. 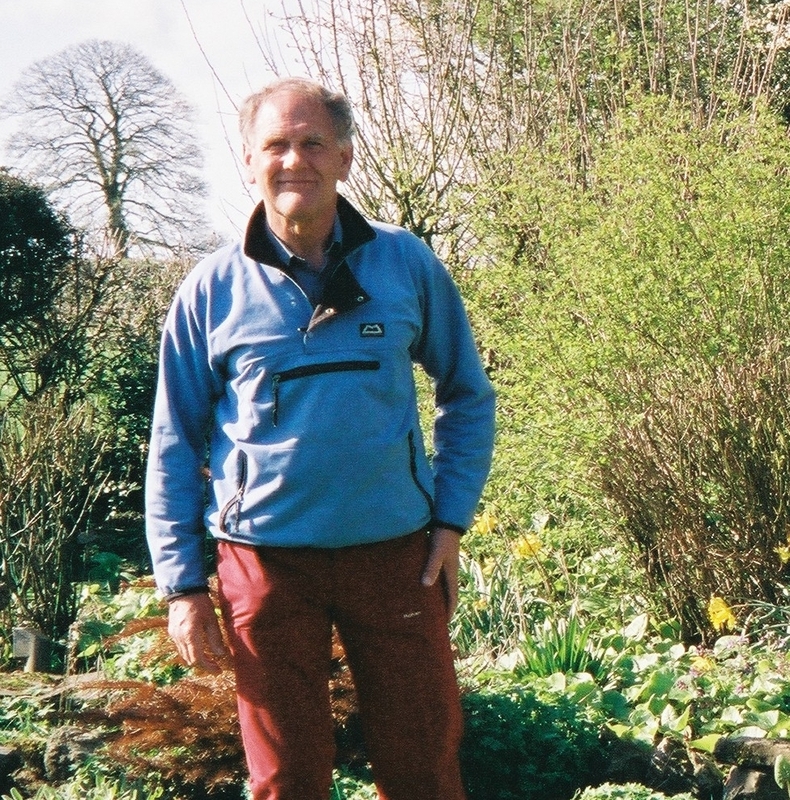 Don is a Trustee and regular volunteer with the maintenance team at Bendrigg Trust. He worked as an outdoor activities instructor in the 60’s and 70’s before undertaking an hons degree at Lancaster University. 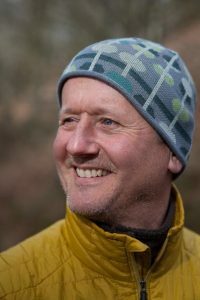 Following his degree, Don worked with young offenders before serving four years as Deputy Director at the Ardnabannon Outdoor Education Centre in Northern Ireland. In Sept 1987 he was Director of the grant giving charity, Francis C. Scott Charitable Trust and Secretary of the Frieda Scott Trust in Kendal. It was in these roles that Don first encountered Bendrigg. Don has interests in counselling and life coaching and enjoys photography, cycling, kayaking, and sailing. Don also plays the guitar badly and sings nearly as well in the local hostelries!. Giles is a retired Queen’s Counsel and Judge and is Churchwarden and trustee of a number of local charities in the South Lakeland area. In his spare time, Giles is an active tennis player. Adrian has been a regular volunteer at Bendrigg for the past seven years, supporting the Tutorial team, which has given him good insight into the activity delivery part of the organisation. Recently he has also undertaken a ‘Highland trek’ across the Scottish 4000ft mountains to raise funds for Bendrigg. Now retired, Adrian held a senior management role in a global financial services company, responsible for over 200 staff across the UK and India. 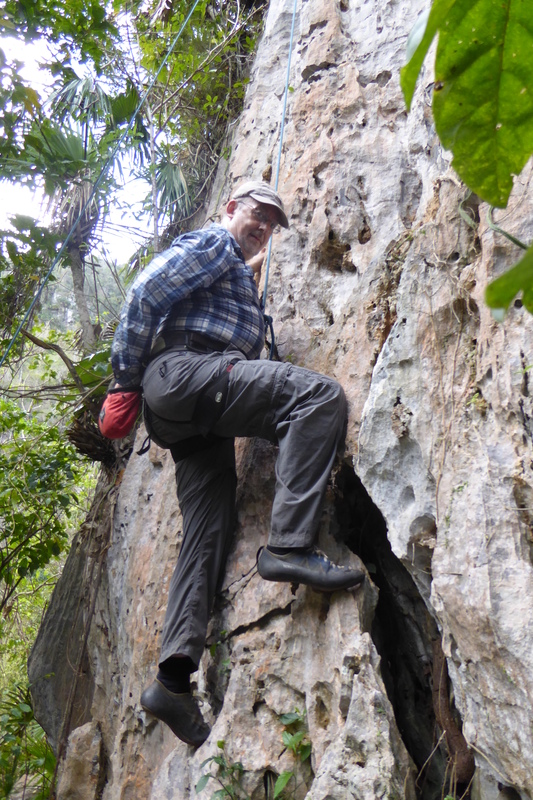 Adrian now enjoys outdoor activities for personal enjoyment and holds qualifications as a Mountain Leader and Rock Climbing Instructor (Single Pitch Award). Kim is a graduate chartered accountant and MBA, with over 25 years post-qualification commercial and third sector experience. He is currently the Director of Finance & Resources for The Outward Bound Trust. 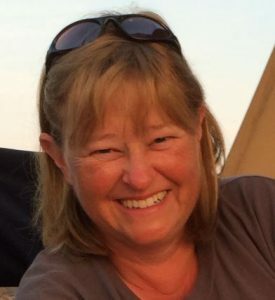 Kim is an experience leader and director, having worked for more than 20 years at senior management and Board level in the world of multi-site residential outdoor learning. Kim enjoys mountain sports including climbing and ski touring across Europe and further afield. Peter is a Solicitor specialising in property law and has been in private practice for over 30 years. He runs his own legal practice in Morecambe and is the fourth generation of Bates’ in the firm. In addition to his legal practice he owns a Retirement Home and a Public House in the Lake District. He is a trustee of the Hartley Trust which supports projects in Africa. Personally, Peter is a keen cyclist and regularly raises money on long distance cycling trips. He is a regular tennis player and golfer. Clare’s background is in education and the outdoors. She has been a specialist teacher for young people with complex needs and is currently the Chair of the UK DDX3X support group. Clare is a mum of twin girls (Pip & Alex) with complex disabilities and first came to Bendrigg with them in 2004. In her words, “that weekend really changed our family’s life”. Since then, Clare has been involved in many aspects of Bendrigg including the development of the ‘Aiming High’ community field, bringing school and community groups to Bendrigg, fundraising and awareness raising including Pip’s story being featured in our 2016 Radio 4 Appeal.